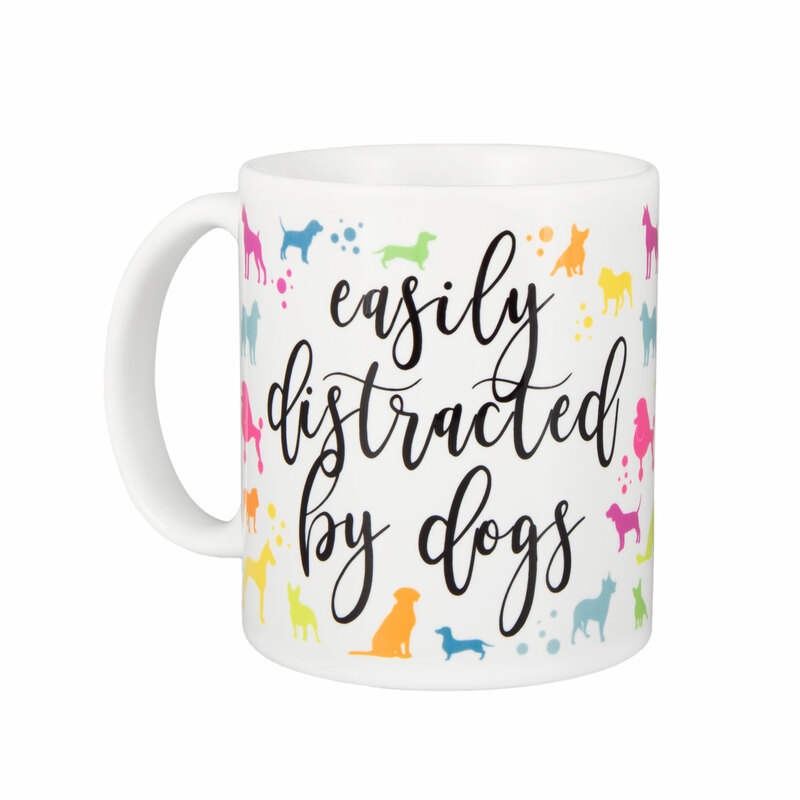 As a pup, it can be ruff finding the perfect gift for your human. 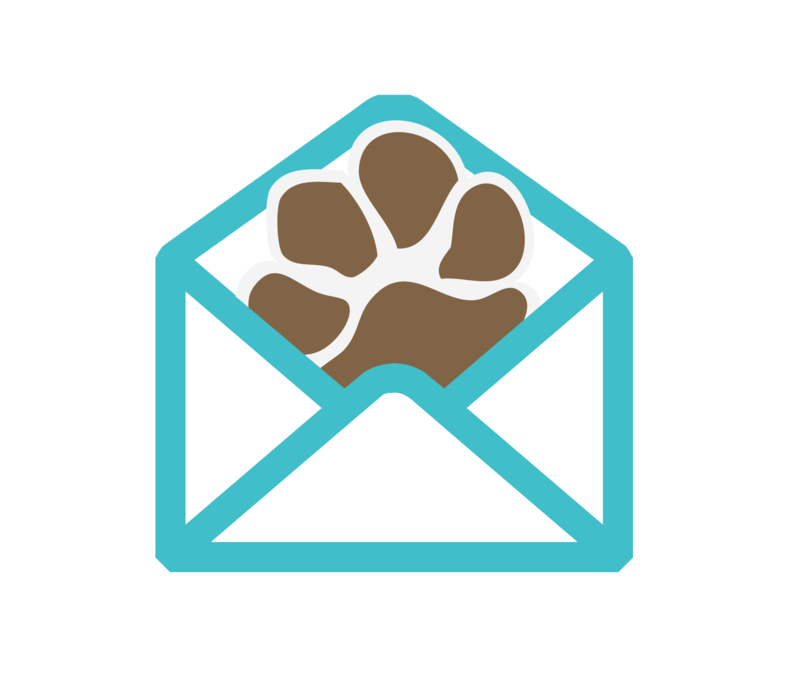 But fear not our fuzzy friends, dogIDs has created a gift guide to help you find the perfect present for your human. 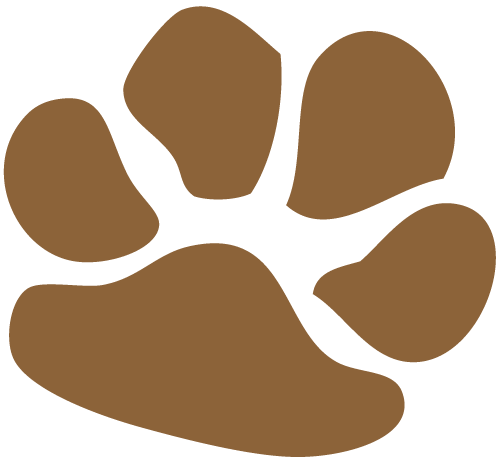 Does your human love taking you out for a pup-a-chino? 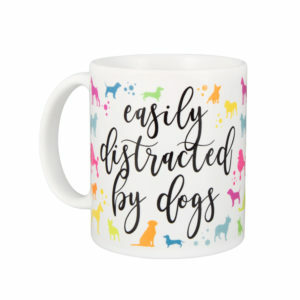 Give them the gift that will help them deal with your tail waking them up early with these fun coffee mugs. Is your human always taking pictures of you to put on social media? Why not make your photos extra cute with this sweater! Does your human love having something unique to wear? 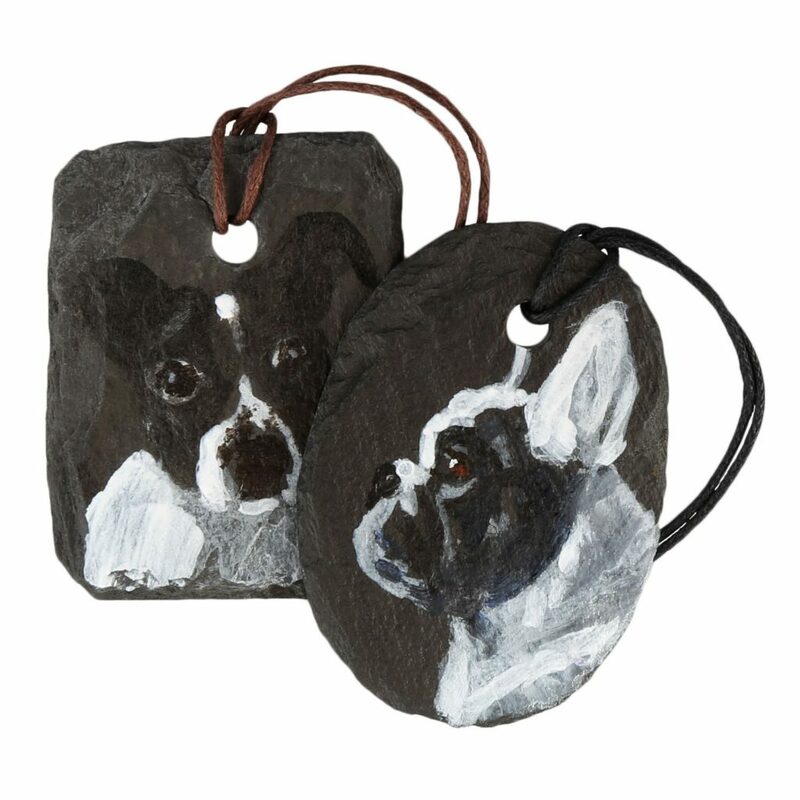 These mini slate paintings look adorable as a necklace. 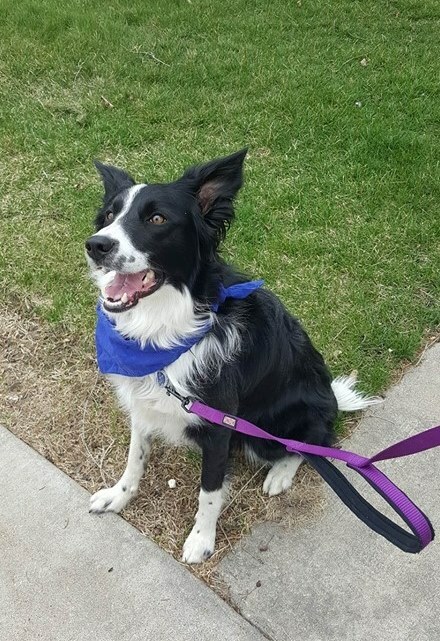 Does your human love to keep their hands free when you are on a walk? 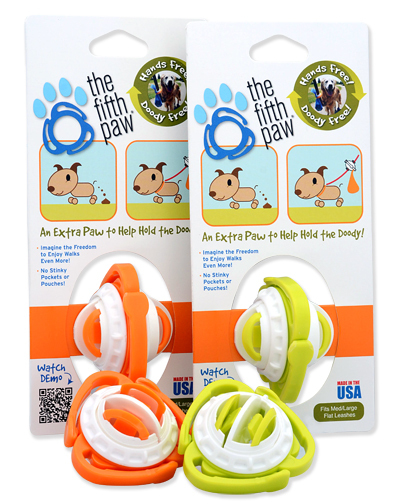 Try The Fifth Paw to keep your human’s hands poop-bag free! Does your human love you? Well of course they do! 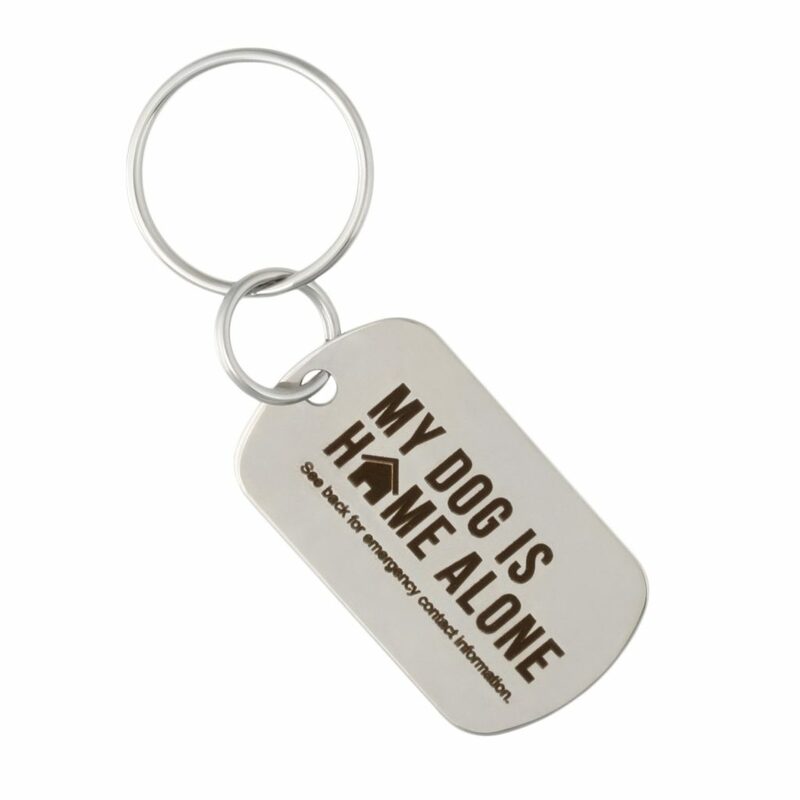 Give them this Emergency Contact Keychain to keep you safe in any circumstance. What are you getting your human for Christmas? Next articleAll I Want For Christmas is a Dog.